At Alegre Farm, the Nature of Learning is at the core of our existence. We provide a unique hands-on environment for learners of all ages to connect with nature through a variety of experiences. 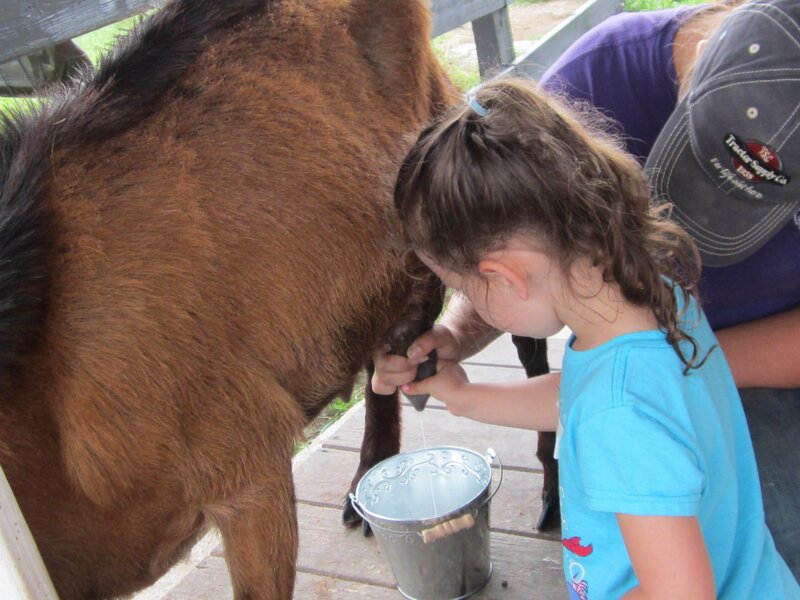 Our farm offers a hands-on learning experience like no other. Fun for people of all ages, we are the perfect destination for your next educational field trip. 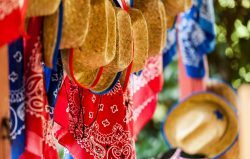 Your students will visit a growing homestead with a food garden, laying hens, a Jersey cow, goats, ponies, miniature donkeys, chickens and more. In a world where everything is simplified to be produced fast and economical, traditional farming becomes a lost tradition. We show students where the food that they eat comes from. They won’t realize how much they are learning when they feed a cow, milk a goat, or dig in the worms! 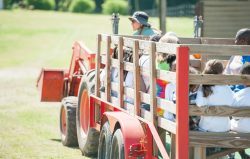 Hop aboard our tractor-driven hayride for a tour around our 15-acre farm. Dig for worms and learn about the importance of worm composting. 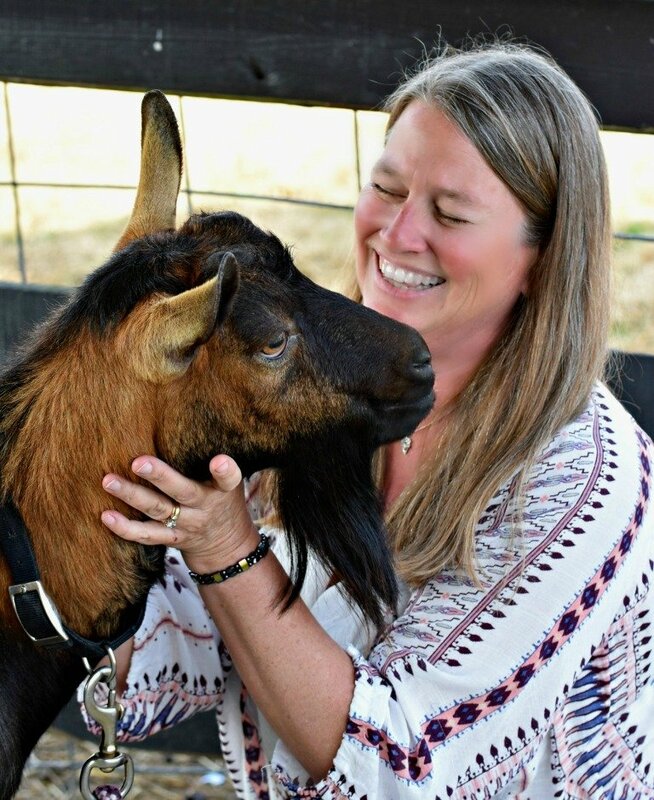 Learn to milk a goat, a truly unique experience! Learn about our pesticide-free vegetable and flower gardens. Come meet one of our ponies and groom it with lots of love. 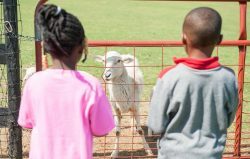 Visit our petting zoo, our chickens, donkeys, goats, and sheep will be waiting for you! Our farm welcomes public and private schools, daycares, preschools, home-school groups, non-profit organizations and more to join us for a great learning experience. Choose the field trip that will fit your group’s size below. You will need to provide a credit card to hold the date and time for your field trip; your card will not be charged at the time of booking. You may pay with a card of your choice like a school credit card or with a school check before the field trip. Want to know how our field trip fits into national standards and how it integrates with your curriculum? We’ve done all the work for you, just click the icon above to download. Home Schoolers, Boy Scouts, Girl Scouts, Church groups, Play Groups, and Non-profit organizations are all welcome to come enjoy an exceptional outdoor learning experience at Alegre Farm. Calling all groups of 18 or less including small daycares, playgroups, Mom & Me, Homeschoolers, Churches, or a group of friends! March 6th come learn with us this Spring at our regular $8.00 Rate. 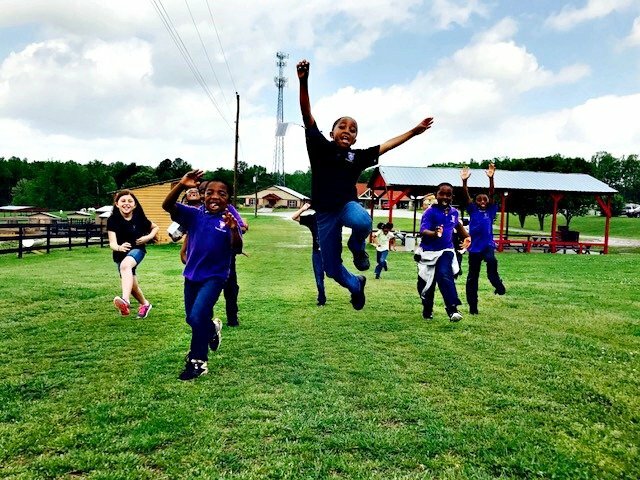 Alegre Farm offers farm field trips to public, private, and charter schools from Gwinnett, Barrow, Walton Counties and the surrounding Metro Atlanta area. The number of children and adult chaperones determines the cost of your event. Teachers, parapros and siblings under 2 years of age are free. Determine how you will pay for your field trip before your arrival at the farm. If you are paying by school credit card, you will need to go into our reservation system or call us with your payment BEFORE you arrive. If you are paying by school check, you can bring it with you the day of the field trip. You will receive your receipt once your payment is processed. Please click the book now button and fill out the date you would like to have your field trip. We give field trips on Tuesdays, Wednesdays, Thursdays, and Fridays. Available times are 10:00, 11:30, and 4:00.